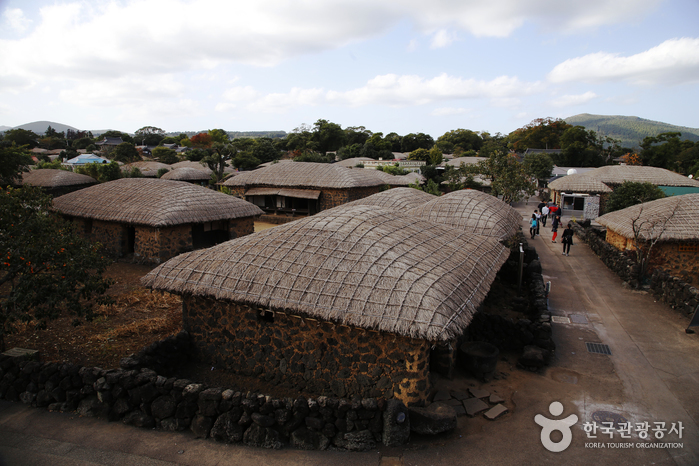 With a total of 117 houses and facilities, Jeju Folk Village has restored the scenes of the village to that of the 1890’s. 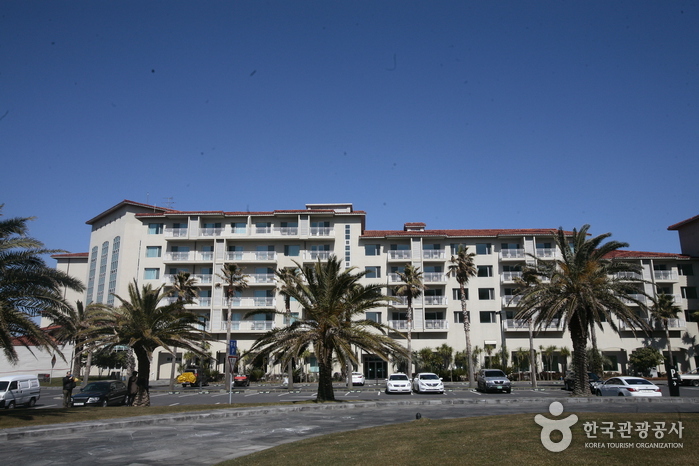 Among them are Mountain Village, Hill-Country Village, Fishing Village and Shamanism Village. 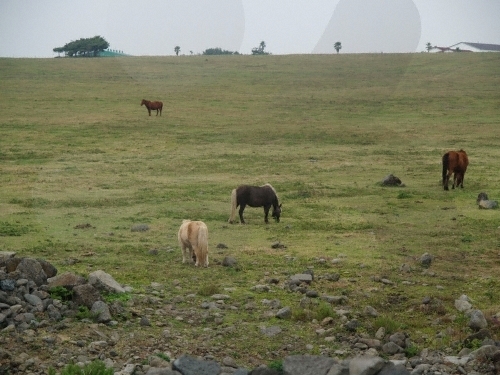 On about 40 acres, it has been reconstructed following long-term research and analysis from experts. Some of the extensive range of folk items on display are 1,627 woodenware, 1,046 bamboo ware, 1,699 earthenware, 1,544 porcelain ware, 765 wax candles, 921 ironware and 579 other items. 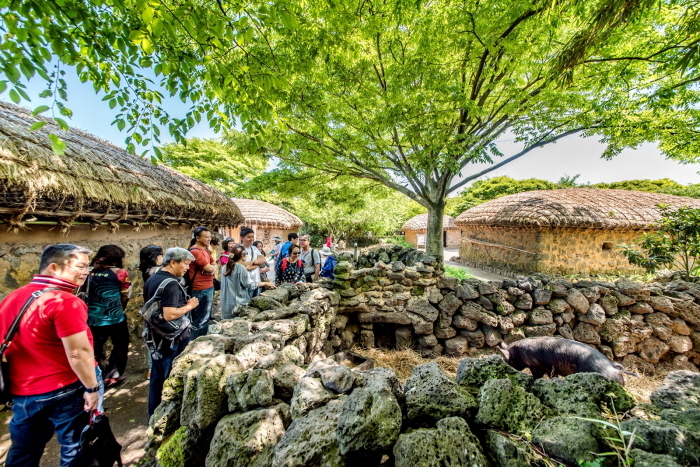 The Jeju Folk Village is the island’s main tourist attraction where customs of the old days can be explored. 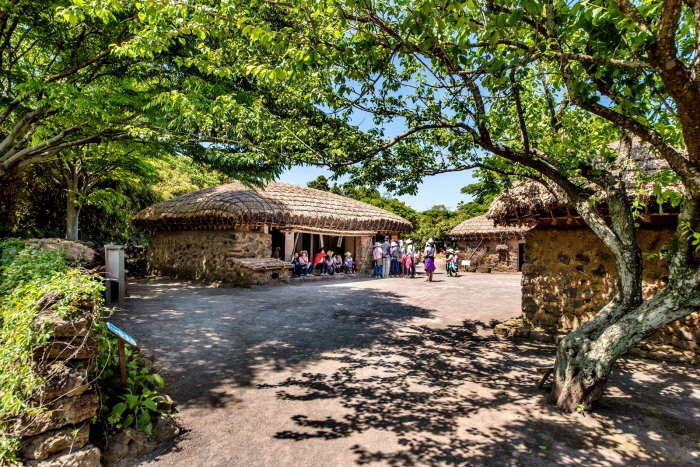 Since March 2006, Daejanggeum Mini Theme Park located at the Jeju Folk Village, offers various things for visitors to see. 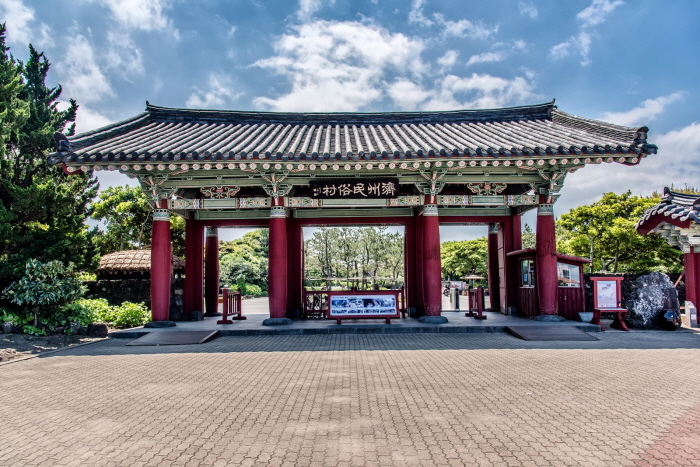 Many of the scenes from episodes 27 to 32 of the historical drama, in which Jang-geum learns medicine as a maid were filmed at Jeju Folk Village. 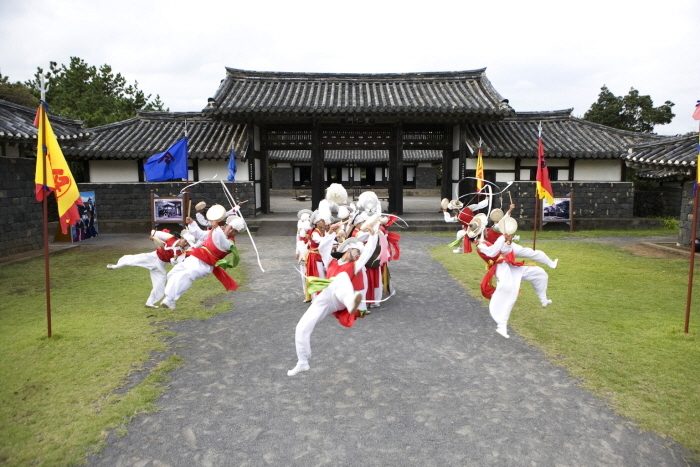 In order to fit the theme of Daejanggeum, the separate locations have joined together, and are now open to tourists. 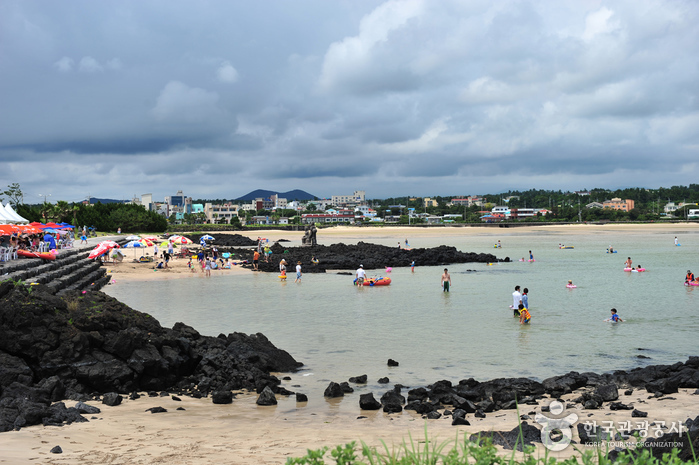 Visitors can enjoy the amazing scenic beauty of Jeju as well as experience the traditional culture of Jeju at this theme park. Convenience store, agriculture and fishery products store, restaurant, computer photo-taking zone, resting area, etc. * ID required for senior citizens to receive discount. 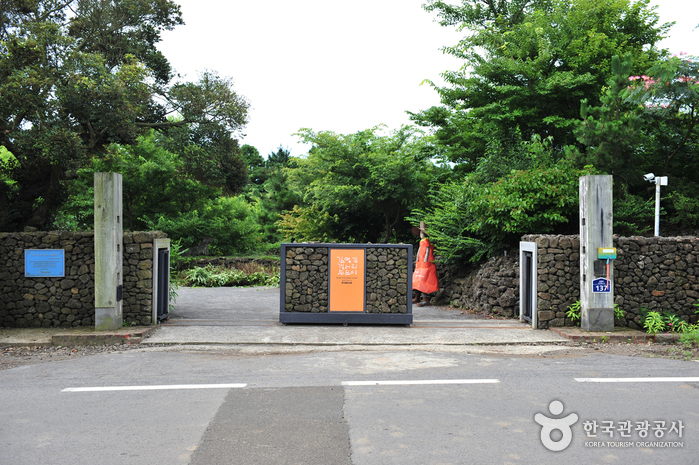 * Automatic Audio Guide System available in English, Japanese and Chinese at the ticket office of Jeju Folk Village. 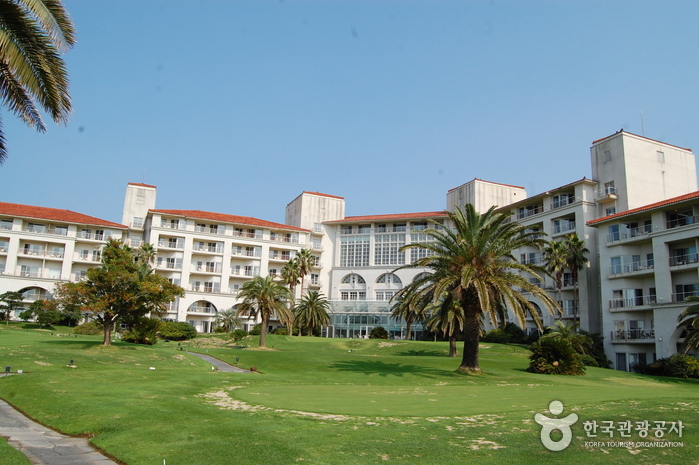 From Jeju International Airport, take Bus No. 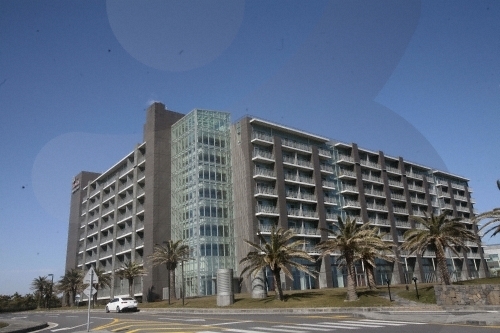 100 to Jeju Intercity Bus Terminal.